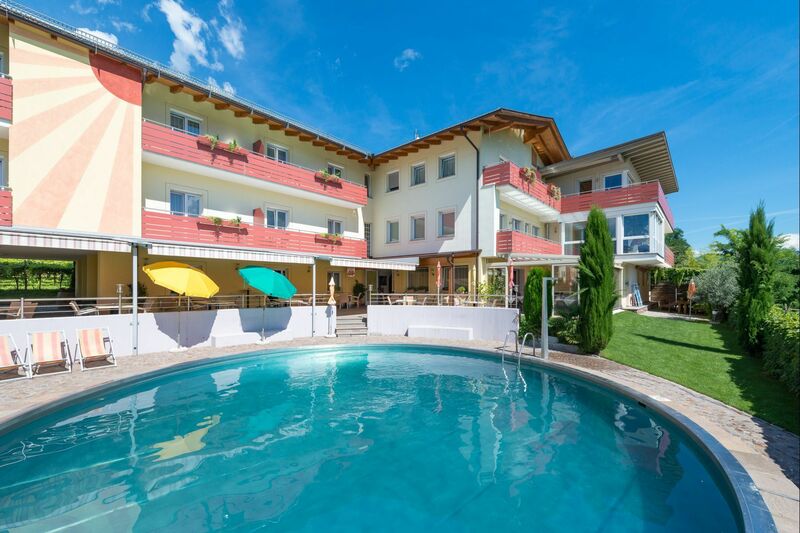 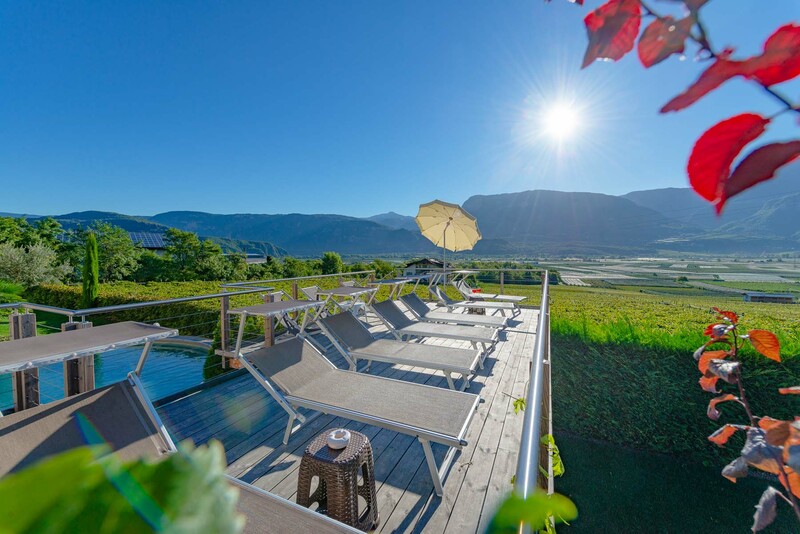 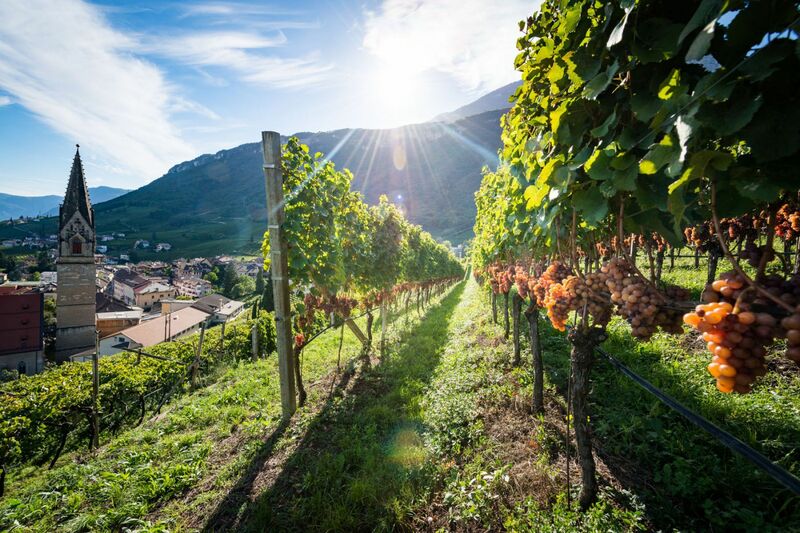 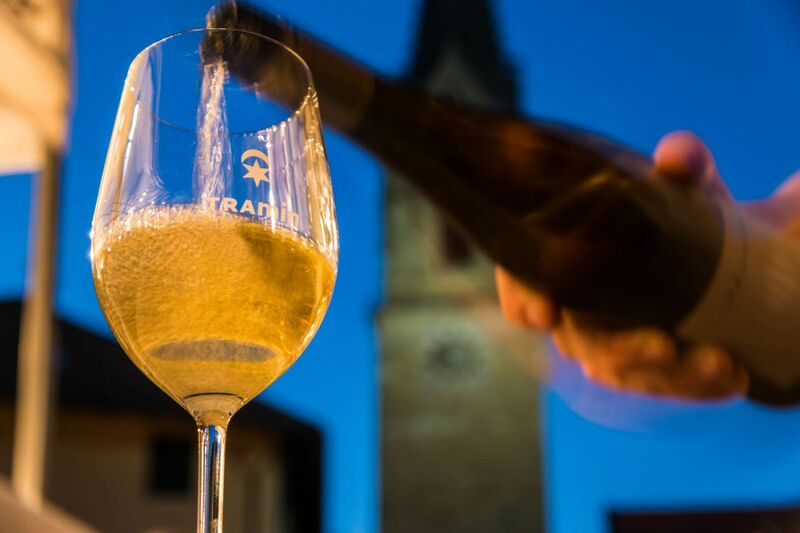 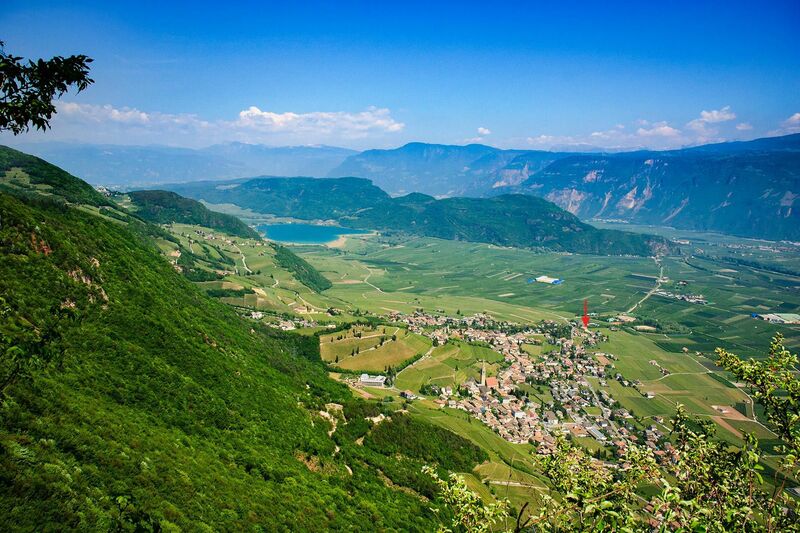 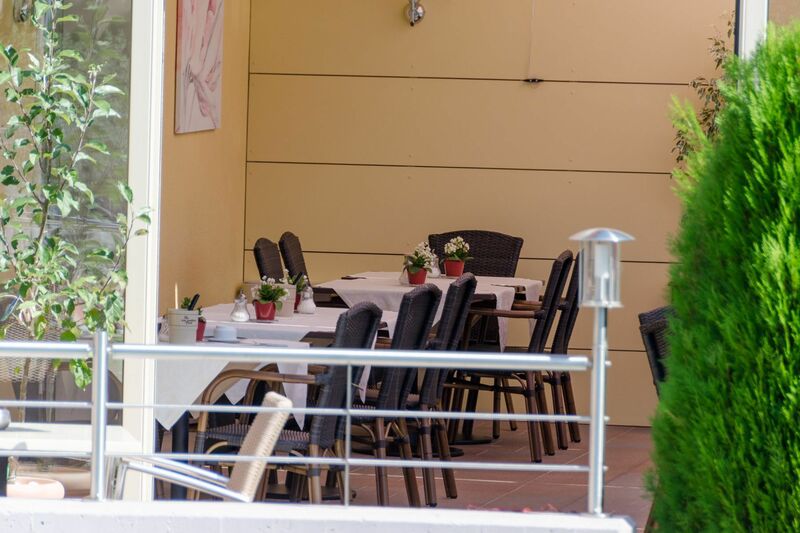 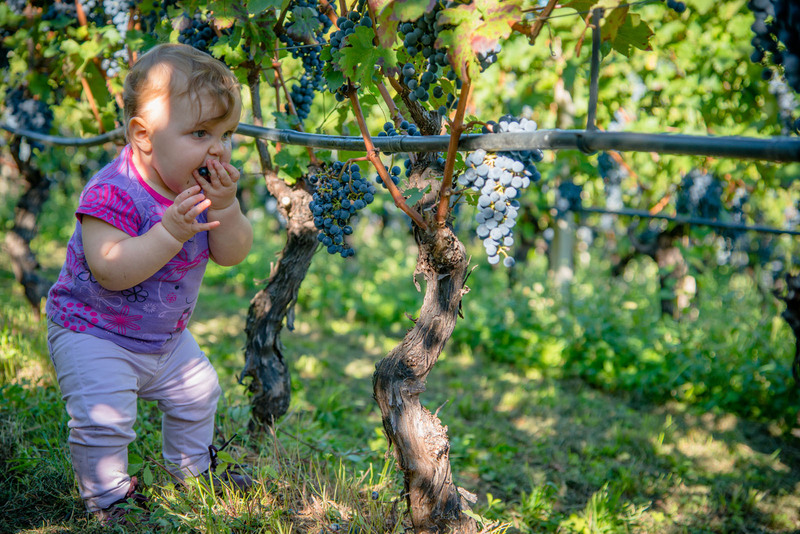 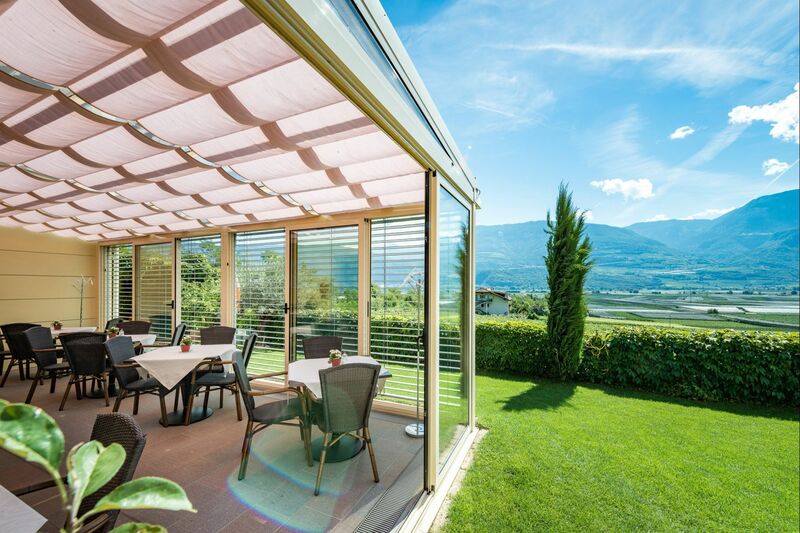 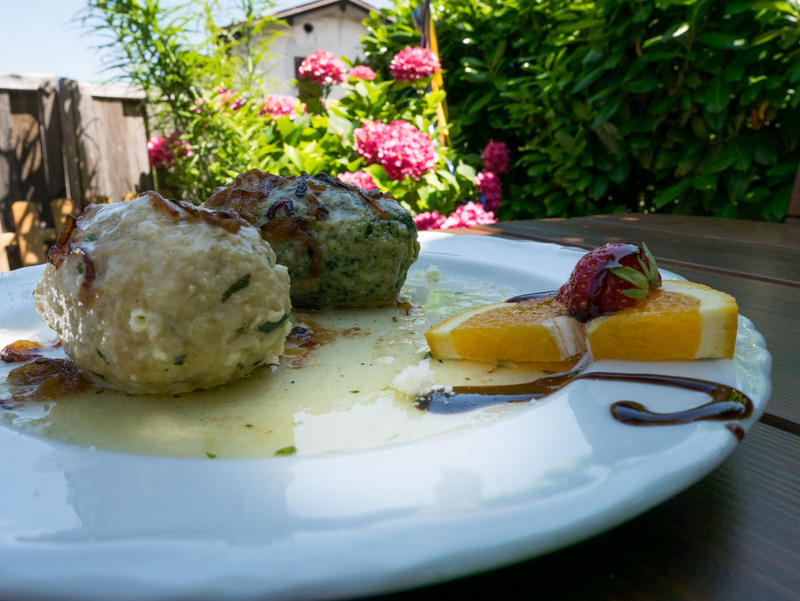 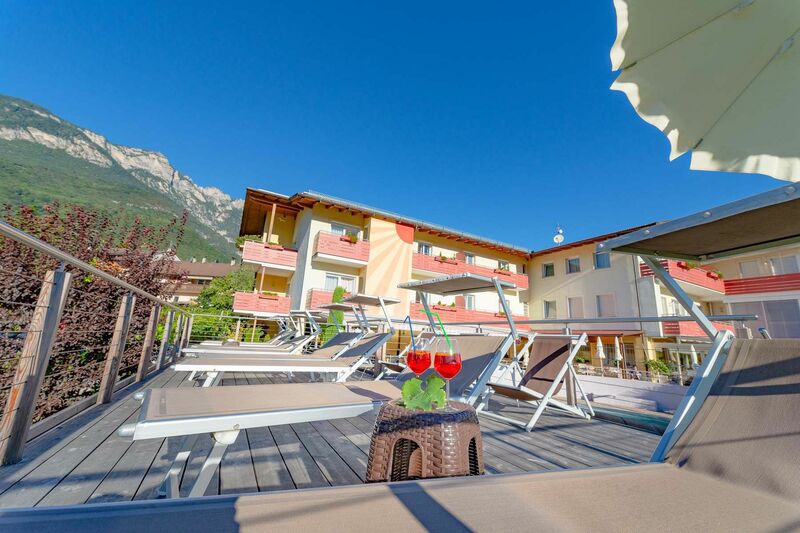 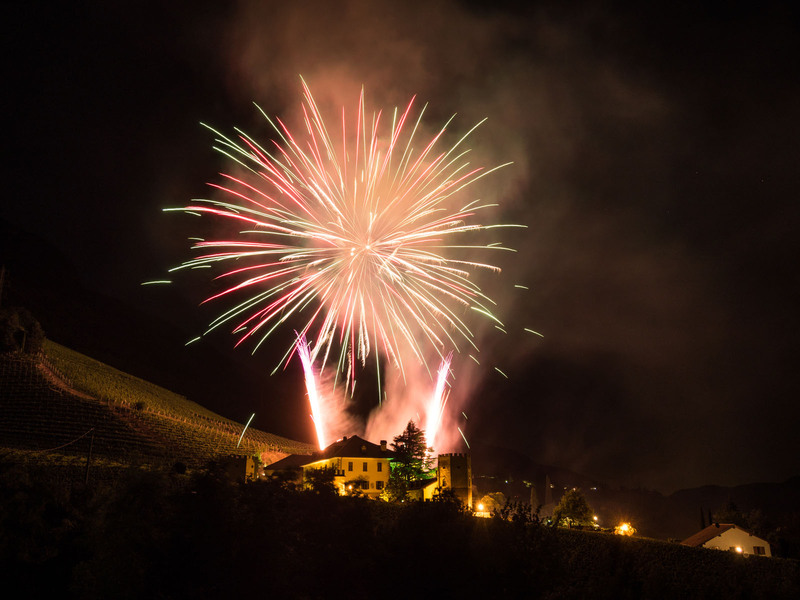 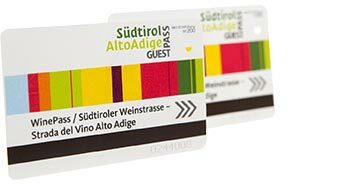 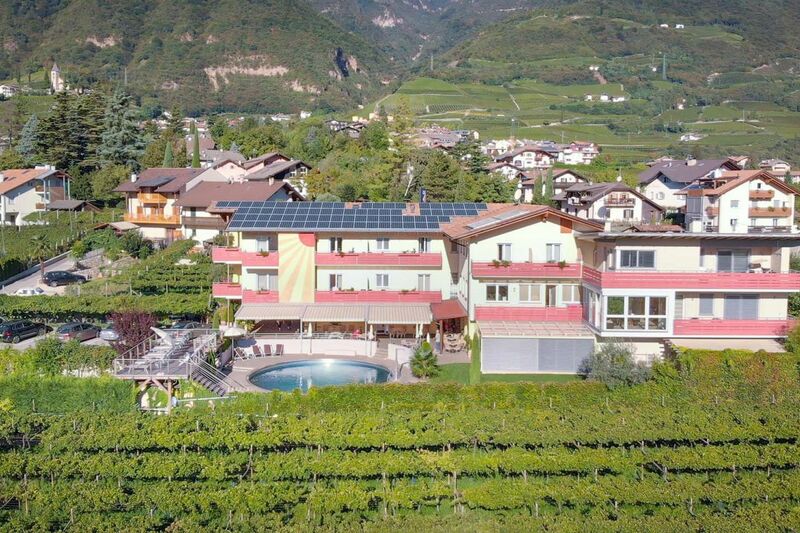 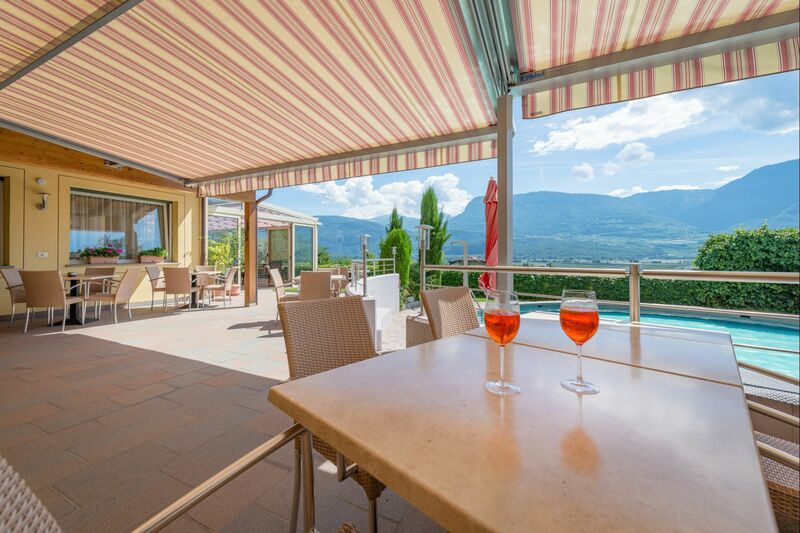 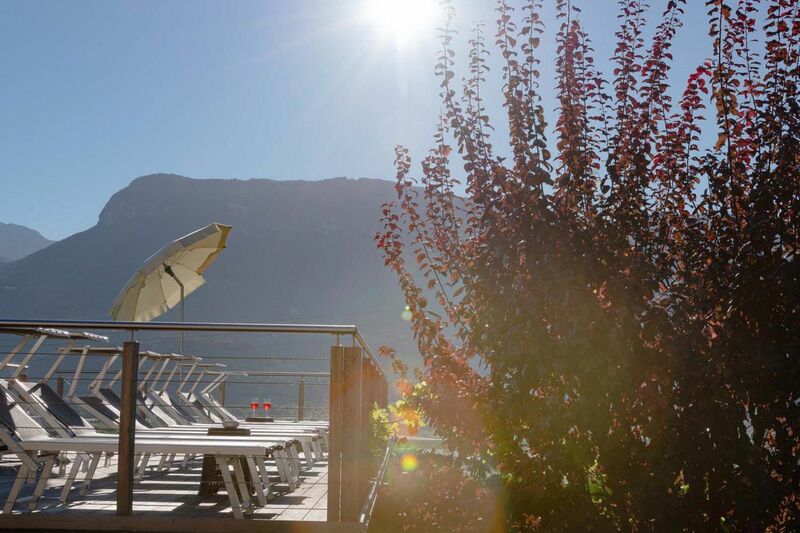 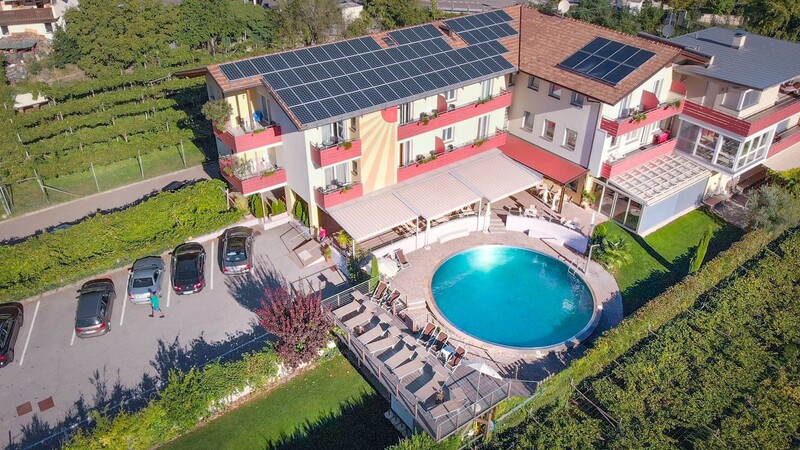 Garni Erika is located at the entry to the village of Tramin at the Wine Road south of Lake Kaltern in a sunny, quiet position in Bozen & environs, and only 10 minutes' walk from the village centre. 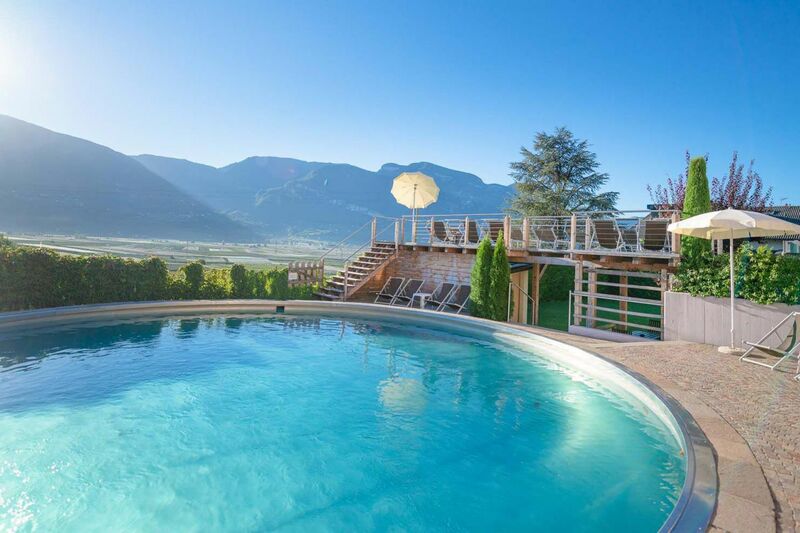 Our family-operated B&B was renovated in 2007, and offers a holiday house with new rooms, outdoor pool and a spacious sunbathing lawn. 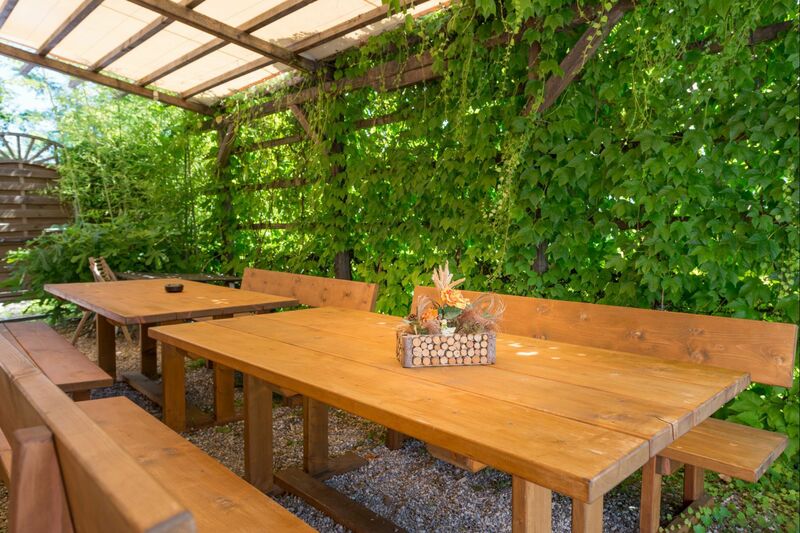 Garni Erika provides the ideal holiday destination for hikers, cyclists and pleasure tourists, as well as a perfect starting destination for day excursions.